Ramakrishnan (“Ramki”) was appointed as Chief Financial Officer of Tata Consultancy Services in February 2017. 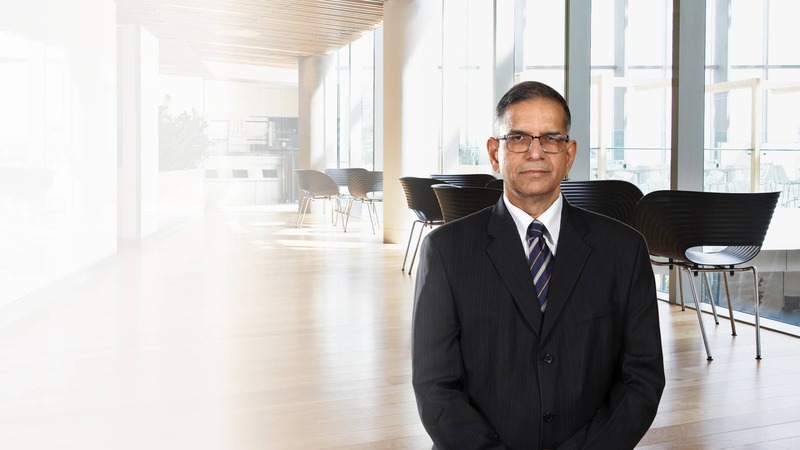 Ramki has over 35 years of experience in various aspects of finance including management of financial operations, governance, compliance and internal controls. In the past few years, he has been responsible for the financial oversight of TCS’ worldwide branches and subsidiaries, and also been managing various post-merger and acquisition integration activities, roll-out of several finance initiatives and building TCS’ finance talent pool. He has led external assessments of other Tata Group companies under the Tata Business Excellence Model (TBEM) and was recognized as a ‘Star Assessor’ three years in a row. Earlier, as Head of TCS North America’s finance function for over seven years, Ramki closely partnered with business in the rapid growth of TCS’ operations in the region. Prior to joining TCS in 1999, he was the Head of Finance and Company Secretary of Tata Elxsi Ltd. He started his professional career with Tata Motors and has also worked in the consumer electronics industry. Ramki is a graduate in commerce from Loyola College, Chennai. He is a member of the Institute of Chartered Accountants of India, the Institute of Company Secretaries of India and the Institute of Cost Accountants of India.